Well, good luck to Mika. Sad to see another H!P member leave, but if it’s what she wants, then it’s good that she actually went ahead and quit. 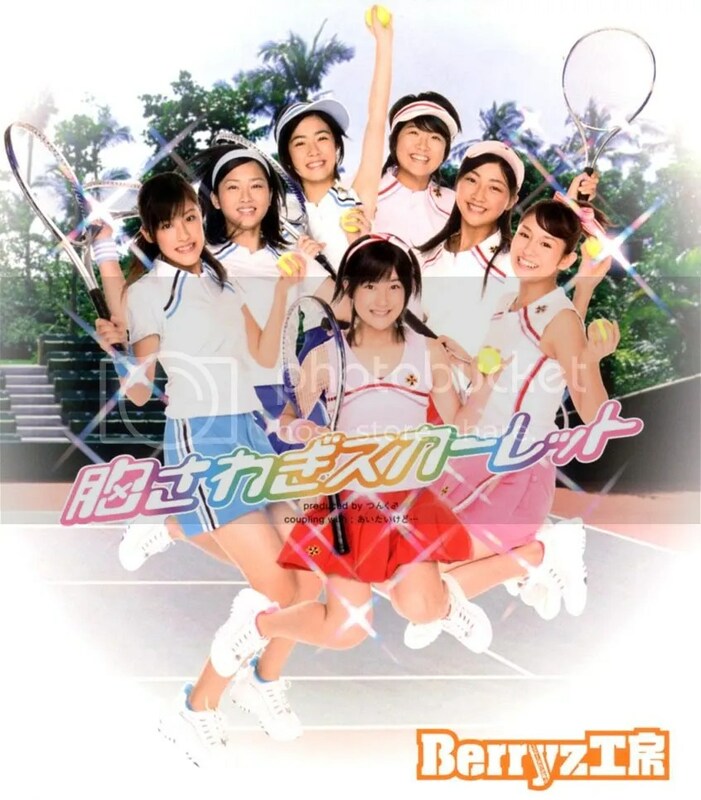 I just now noticed for the first time EVER the covers of Berryz Koubou’s Munasawagi Scarlet. If you know me at ALL you should know immediately what I thought of. So maybe the Berryz comparison wouldn’t work even if I knew enough about them…. You are currently browsing the archives for the Hello! Project category.